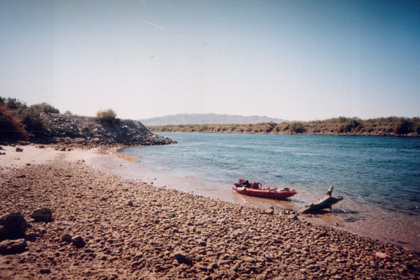 Harold Murphy has traveled more than 4,500 miles on North American rivers in his Innova Safari inflatable kayak. He has seen countryside and urban landscapes from a point of view that most people have no access to. At the end of each journey, he deflates his kayak and gets on a Greyhound bus.